Have you ever visited a place and wished like staying there forever? Well, that’s exactly what happened to us when we took a trip to Udaipur in Rajasthan, India. Blessed with beauty and elegance, Udaipur is one of the most amazing and cleanest cities in India. 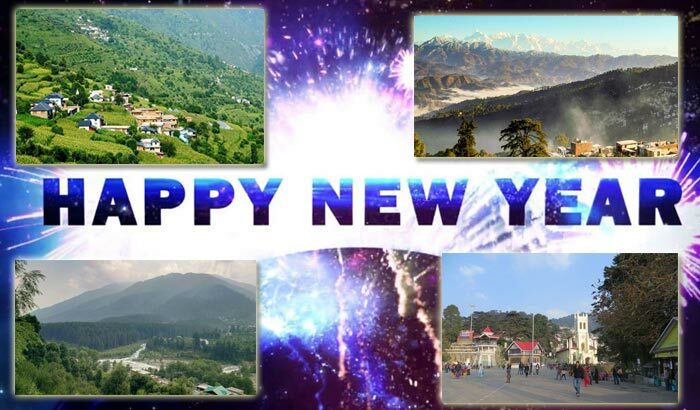 The city is known by its different names such as the Jewel of Mewar, City of Lake, Venice of India and the City of Sunrise. In fact, many regard Udaipur as the country’s best romantic destination. Nestled amidst serene lakes and the Aravellli Hills, the city is famous for its rich culture, food, heritage, music and more. Those were just a few reasons why we decided to head to Udaipur, unaware that the journey homeward would leave us craving for more. We decided to take a break from our hectic schedules and head for a two day trip to the city. We were looking forward to enjoy, unwind and just be ourselves and boarded the Mewar Express with much enthusiasm. After reaching Udaipur, we took a cab to Kotra Haveli, which lies in close proximity to the railway station. Upon reaching the hotel, we took some rest and decided to explore the city. We wanted to cover all the major sightseeing spots as well as beautiful lakes within the city. Thankfully, one of the staff members at the hotel helped us in preparing our plan for the day and also made appropriate arrangements for travelling and conveyance. 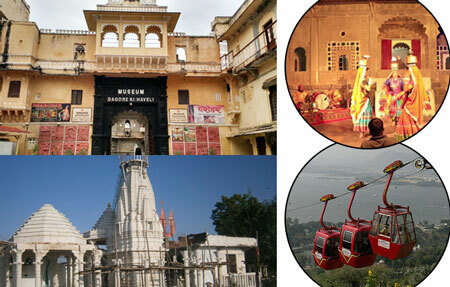 We started our day by taking the Mansapurna Karni Mata Ropeway ride. The ropeway is an excellent option for travelers looking to explore the Machhala Hill as well as the famous Temple of Karni Mata. The cable ride is an amazing experience in itself and you’ll love everything about it. 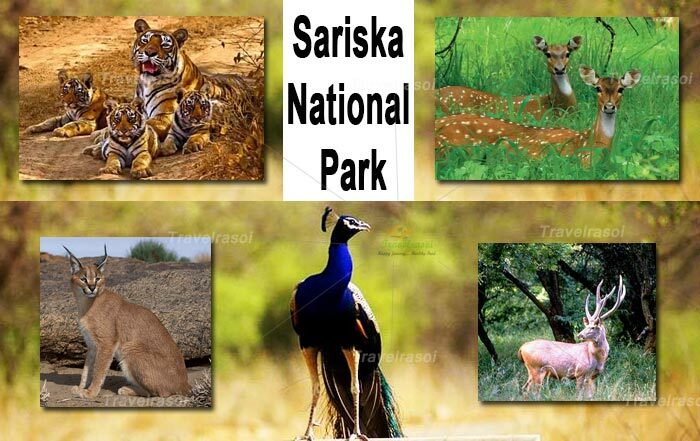 Apart from the scenic view of the city, you will love the sight of Lake Pichola, Sajjangarh Fort, City Palace as well as the Doodh Talai Lake. After our visit to the Manaspurna Karni Mata temple, we headed to the Bagore ki Haveli, situated on the Lake Pichola waterfront at the Gangotri Ghat. This is the old part of the town and famous for the Bagore dance show. Although we were tired, we decided to buy tickets to the show (6p.m. show) before visiting our next destination. The show was truly exciting and one thing that you must enjoy during your trip to the city. After a brief introduction about the show, we witnessed some incredible dance performances by numerous dancers who put up different acts such as the Chari dance (dancing with ignited brass pots on head), Gorbandh dance (where dancers wear the ornaments used for embellishing the camels), Puppet show, Ghumar dance, Bhavai dance (dancing with pots on heads) and Tehra taal dance (where a group of dancers play 13 different manjiras on their hands and legs). It was a magical experience where we discovered much about the tradition and culture of the city of Udaipur as well as the state of Rajasthan. After the show we visited the Gangotri Ghat, which was illuminated with beautiful lights and eventually decided to head back to our hotel. Day two saw us waking up a little early for a heavy breakfast, after which we paid a visit to the Jagdish Temple, situated very close to our hotel. One of the prominent Hindu temples devotees have been worshipping at the temple since the year 1651. 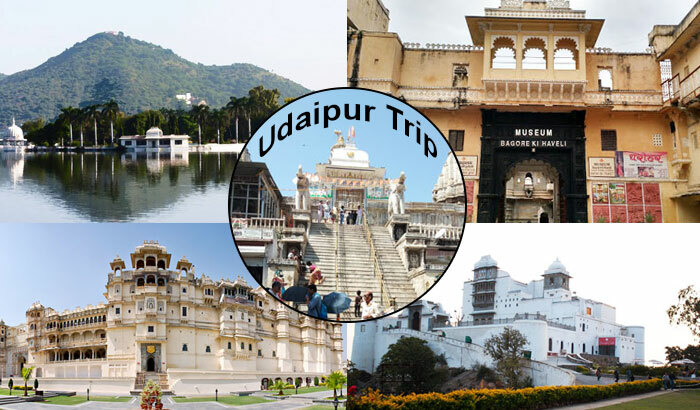 It is one of the major attractions in Udaipur and was earlier known also the Jagannath Rai Temple. After offering our prayers at the temple, we headed to the Fateh Sagar Lake and took a boat ride to enjoy the beautiful views of the lake. Those who intend to explore the lake can either opt for a speed boat ride or enjoy the luxury boat ride, depending upon their preference. (Note: The cost of travelling remains the same for both categories of boat). The ride was phenomenal in every sense and everyone, particularly children enjoyed it thoroughly. Although an artificial lake, Lake Fateh Sagar has earned its name from Udaipur and Mewar’s Maharana Fateh Singh. The lake houses three beautiful islands, which serve as popular tourist destinations. After enjoying the boat ride, we moved to our next destination- i.e. 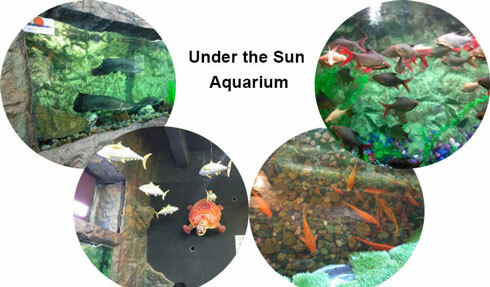 the Under the Sun Aquarium, which is the largest fish aquarium in the country. It was a spectacular sight even as we saw a variety of fishes (above 200 species) and discovered much about each of the species. At the aquarium, you also get an amazing opportunity to put your head inside the glass and feel the fishes. Apart from this, you can also have your 3D photographs clicked and indulge in the VR experience, a must for your kids. After the wonderful aquarium visit, we captured a number of group and solo photographs, before heading to the Saheliyon ki bari, which is a huge garden and one of the most sought-after tourist destinations in the city. 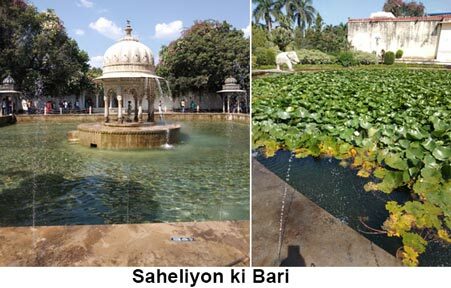 The garden features captivating fountains, lotus pool, kiosks and marble elephants. Historically, the garden served as a comforting spot for the Royal ladies. The queens along with her maids as well as female attendants used to frequent the garden to spend some moments of leisure. We spent some time at the garden and later decided to finish our meal at a nearby restaurant. 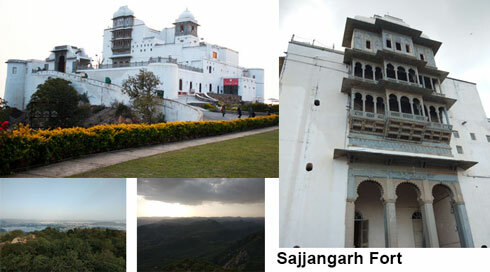 After finishing our food, we headed to the Sajjangarh Fort, which is a Monsoon palace situated on the top of the Aravelli Hills. The breathtaking views of the mountains, city as well as the sunset, left us speechless and we decided to head back to our hotel to enjoy some hot tea and snacks. Our third and the final day at Udaipur began with a trip to the City Palace, which a 400 years old palace and one of the biggest attractions of the city. The Palace boasts of Rajasthani and Mughal style architecture and offers a panoramic view of the city of Udaipur. If you a pay little extra, then you can enter the palace to see some of its other main attractions such as the Amar vilas, Badi mahal, Bhim vilas, Durbar hall, Chti chitrashala, Fatehprakash palace, Rang bhawan, Sheesh mahal, Museum and more. Post our visit to the palace, we decided to enjoy some food at the Jheel Ginger Café, which also offered excellent views of the lake. Our trip finally came to an end, even as we headed back to the railway station. Our hearts were filled with incredible memories and experiences and we longed to extend the trip and stay behind forever. 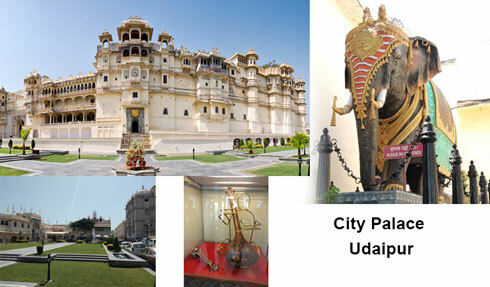 Share the post "Udaipur: The Elegant City of Magnificent Lakes, Amazing Palaces, Rich Culture & Heritage"